Newcastle City Council felled twice as many trees as any other UK city in the last three years, according to figures revealed by the Sunday Times. A freedom of information request revealed that 8,414 trees have been felled from 2015 to 2018, to make way for public and private development. Our reaction to the news was covered in the Newcastle Chronicle. 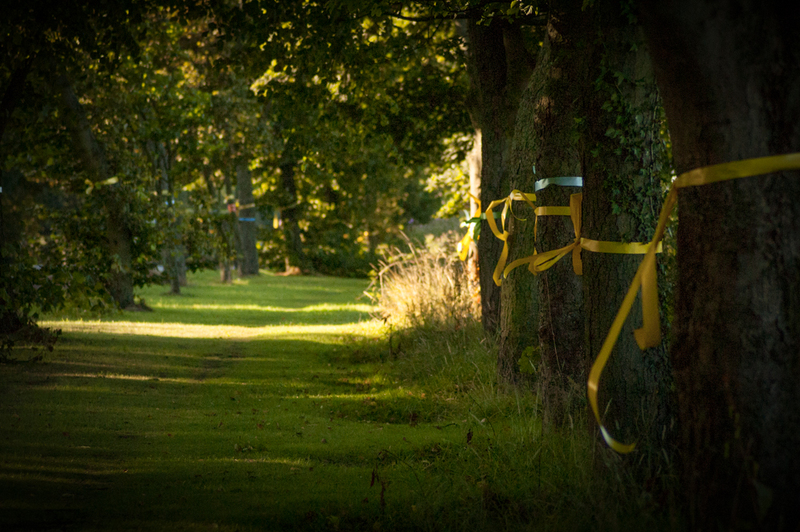 Our Put Nature on the Map in Newcastle called for more tree planting across the city, however, after hearing the news that Newcastle was the ‘tree-felling capital of the UK’, we renewed our call with a new petition. The petition calls on Newcastle City Council to safeguard existing trees in the city and to put in place a plan to increase tree cover and reverse the harm caused by years of tree felling. Newcastle is earmarked for another 19,000 houses by 2030 and this – along with other developments in the city – will likely see further loss of trees, hedgerows and green space. 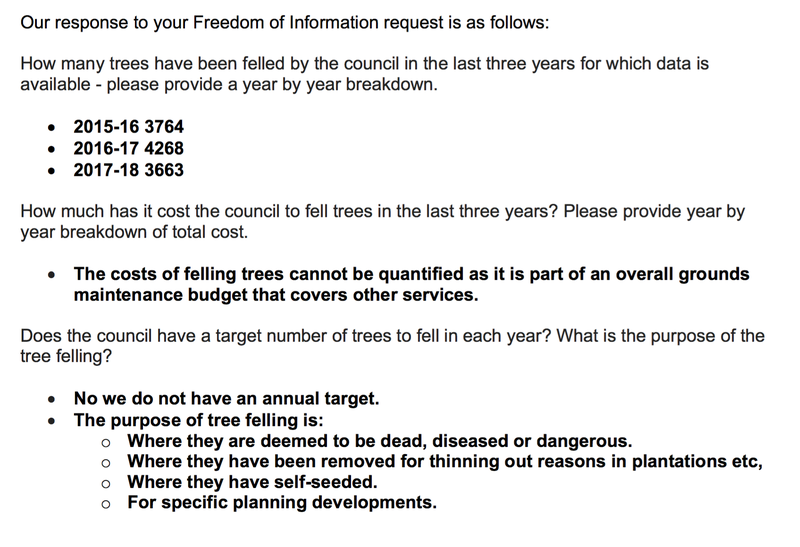 Newcastle City Council is currently reviewing its tree strategy, which will go out to public consultation in September. It is also conducting a survey of all the city’s trees and has commissioned an iTree Eco project. The project aims to quantify the structure and environmental effects of urban trees, and calculate their value to society.